The San Diego Los Angeles Chargers have gotten destroyed recently for a number of reasons. Some upset fans traveled north to a meeting in Los Angeles to heckle the owner who stole their team away for one. However, the big thing as been their new logo, which I also touched on. It’s not very imaginative and clearly is “heavily influenced” from a local, Los Angeles baseball team. While this is the flavor of the month for bad rebranding, they aren’t alone in recent history. 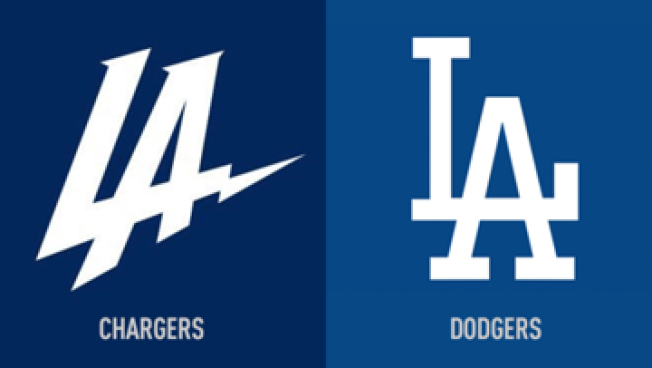 A couple teams, on in Los Angeles and one in Italy, have decided they needed to “update” their brand. Nothing wrong with getting with the times, and the sports world if rife with awful logos, past and present. Although, I think teams often overthink it or don’t pay attention to great logos that have worked. The same can be seen in the business world. Some of the best and most well-known brands have simple, easily recognizable logos. It’s not easy, if it was everyone would be doing it, but it’s not complicated either. Adrian Covert over at FastCompany looks at some of the more recent hits and misses, including the Chargers. A simple platform seems to be incorporate the history of your team/region/city, keep it simple, and don’t go too far out there. A logo/branding that people feel neutral about is probably better than one people mock or criticize for showing no creativity or vision. Previous Post What Pro Wrestling Has Taught Me: Friends or Money?